BigBazaar Smart Search: Get Exclusive Offers & Coupons for Free !! Hello Guyz, So We are back again with a upcoming bigbazaar loot. We Posted Many Free Offer of Bigbazaar. Now Avail Bigbazaar Smart Search offer by which will get exclusive offer and coupons on 3rd August via Google search. 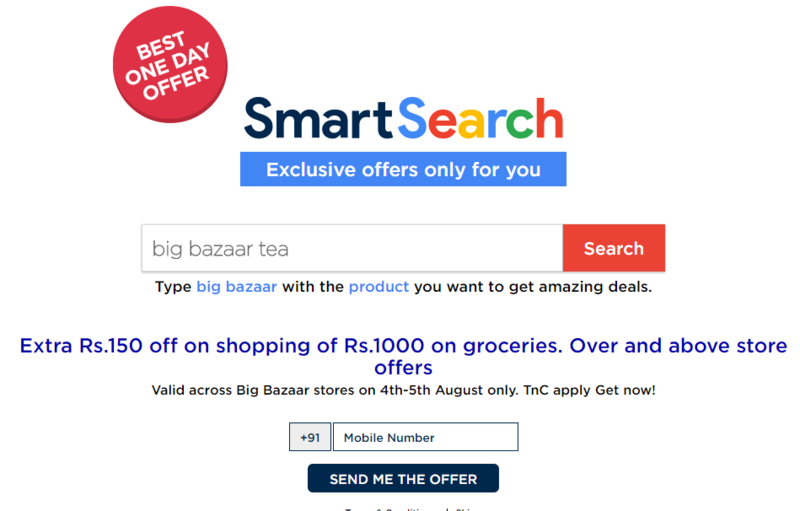 Smart Search offer will be valid on 4th & 5th August across Big Bazaar/fbb/Food Bazaar stores. So Be Ready to grab this offer on 3rd August 2018. Refer to the steps given below to get the offer details. You have to type Big Bazaar followed by the product/category Big Bazaar fashion, Big Bazaar grocery, Big Bazaar Dinner set. Click on the offer ad and register with us and get a offer code/coupon via SMS and Email. User will be able to get only three offer on one mobile number/Email id on 3rd August, 2018. Limited number of coupons are available under this offer and customers will get coupons on first come, first served basis. Once the limited coupons are issued/ over, further coupons will not be issued to any customers. Search Big Bazaar fashion on Google & You will be asked for mobile number. 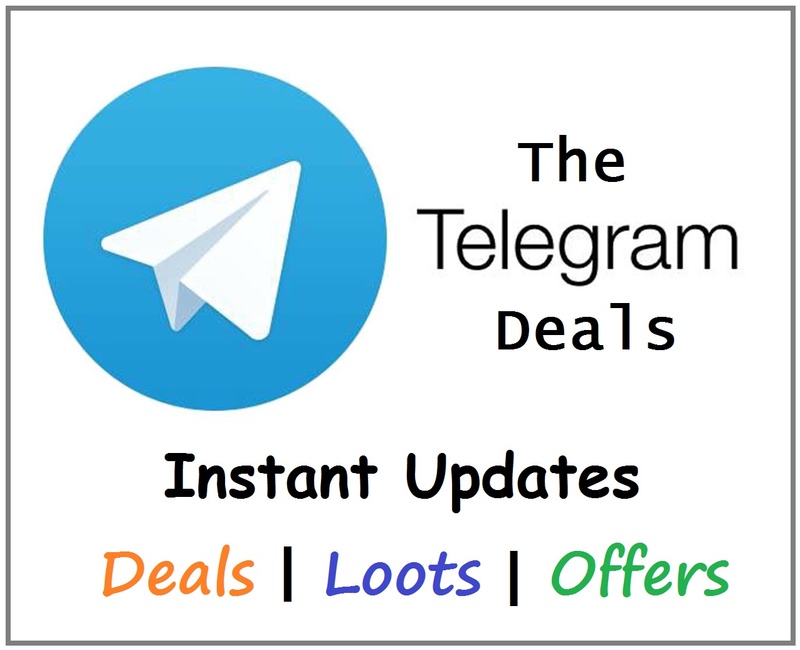 Fill & get discount coupon within few minutes via SMS. Hello bro can we use the mobile numbers that we used on futurepay wallet.